In this powerful new book renowned artist Franz Kempf takes aim at the world's warmongering, especially in the Middle East. 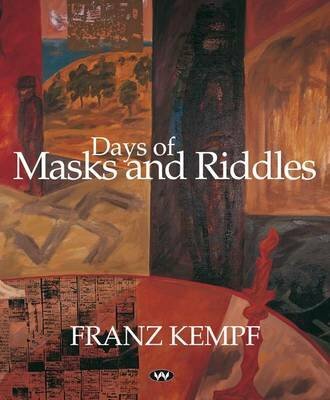 Kempf is an 84 year old, much respected Australian Jewish artist. what he has to say and show, will cause much controversy and not only among the Jewish right-wingers he excoriates.